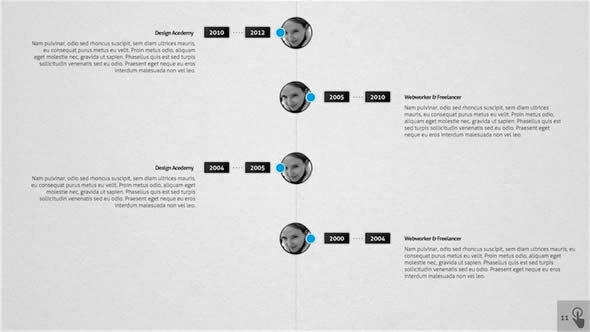 A good way to start is to look at Keynote templates to get an idea of which style suits your business presentations. Keynote is a presentation software by Apple Inc. As a part of the iWork productivity suite. 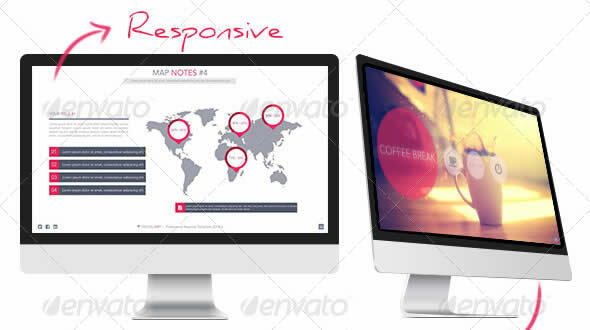 It makes use of the combined multimedia support which includes scalable graphics, dual displays, smoothed fonts, and others. It also exports and imports all types of file formats that you want. There is no magic formula, but there are amazing presentations. With the ability to create almost anything imaginable, there is no limit to what can be included in your presentations. Vibrant colours, sleek graphics and stylish photographs all contribute to making a great presentation even better. 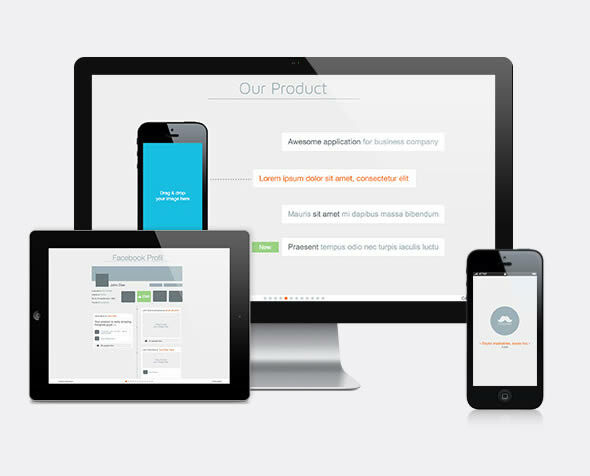 If you were a manager, who wants to present the potential of a company, a lecturer who is eager to attract attention, or a student who wants to present a report â€“ donâ€™t hesitate, this product is developed just for you! 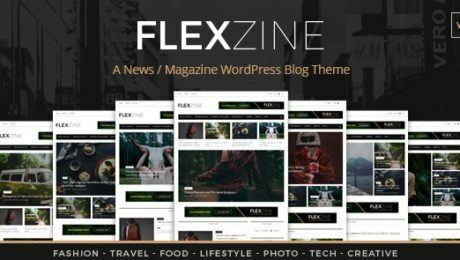 In this article we have now compiled 21 best Keynote templates for your company, professional presentations.Â This is extremely practical presentations themes with artistic designs and styles. 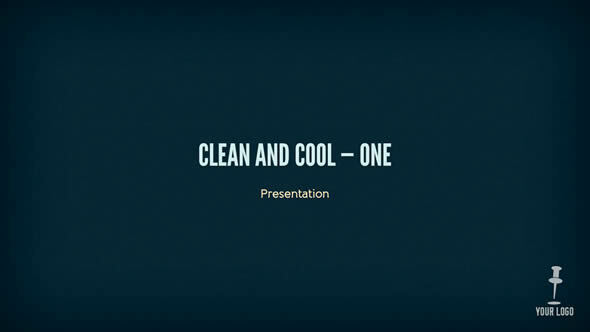 This free keynote presentation template is clean and modern for free keynote presentations use of any business, download for both format template for Powerpoint and Keynote. 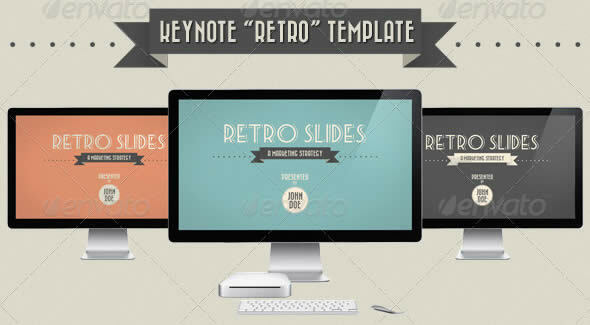 Enjoy this best free keynote template. 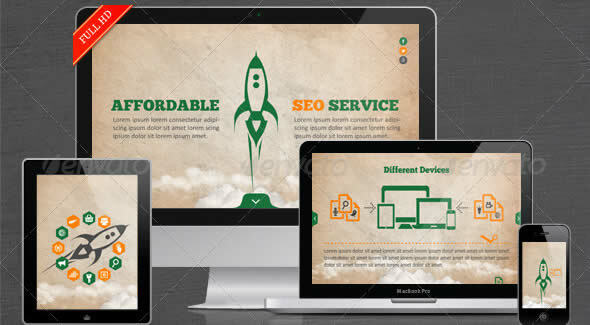 If you are looking marketing /SEO related template for your marketing buisness company work presentation based on keynote software, this SEO Services Keynote Template is best for your needs. 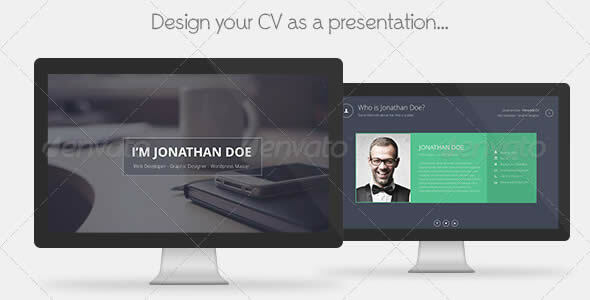 Showcase your creative works through Keynote personal CV. This Keynote template is ideal for creative portfolio and corporate business with customizable retro style graphical elements and anmations. 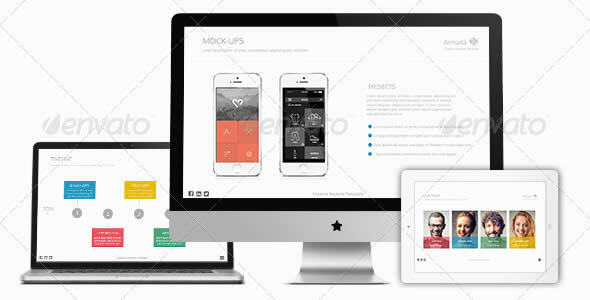 This is a professional modern HD widescreen minimalistic Keynote template with drag and drop .png files to make unique presentation slides. Armada is a clean and creative Keynote presentation template coolest animated transitions effects and impressive design. 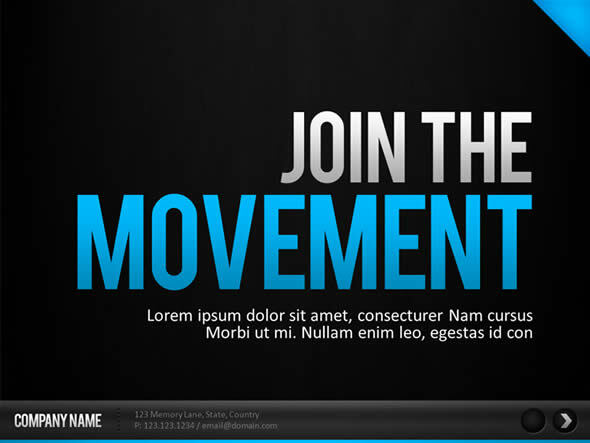 This template for Keynote 9 elegant style best for prsonal business use. 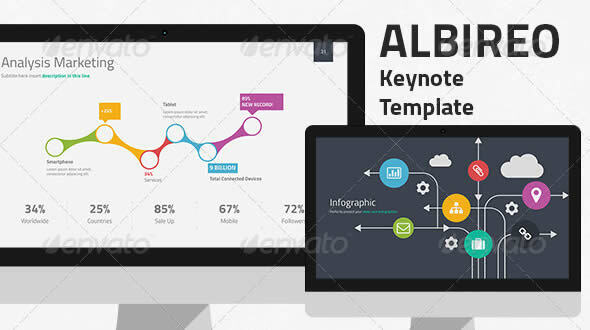 Bali Keynote presentation template is designed beutifully and functional with vector graphics elements to easy rebranding. 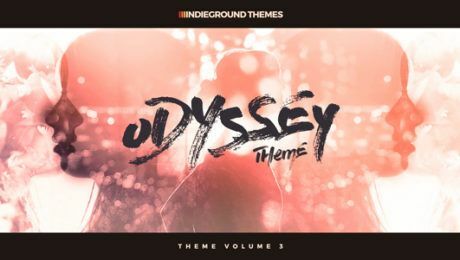 Digital Art is a creative and powerful best Keynote template, it has dark and light two cool themes including Mac OSX fonts with retina-ready full HD fifty unique slides and many more. 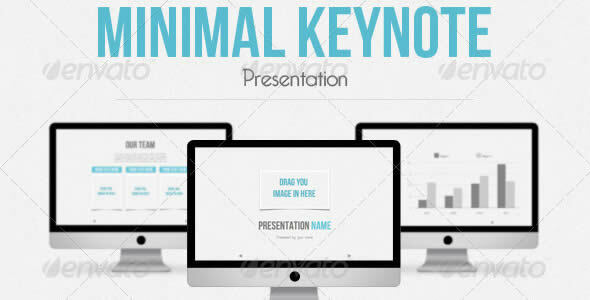 With Akuntansi Keynote template you are able to make a a complete keynote presentation that best suit your needs. 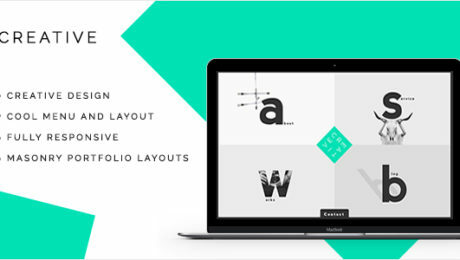 Easily editable vector graphics to recoloring and rebranding the presentation slide. 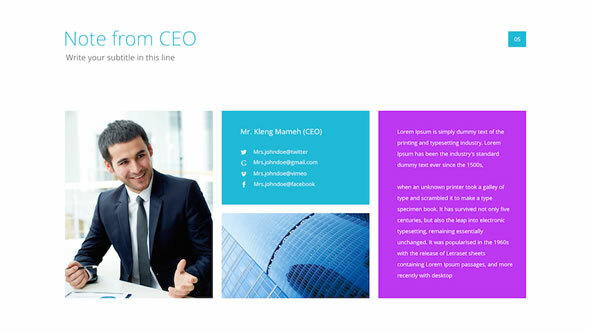 This is 16:9 aspect ratio presentation slides Keynote template with five color themes and free fonts, icons used. Solar Keynote template features sixty plus unique presentation slide with animations and custom transitions effects, Map World, easily editable and different slide format. 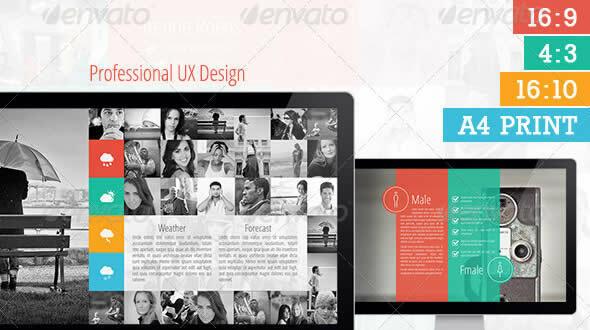 If you are looking attractive presentation ASAP? Well, UX Design has twenty one hundred pro slides with 100s of font icons. 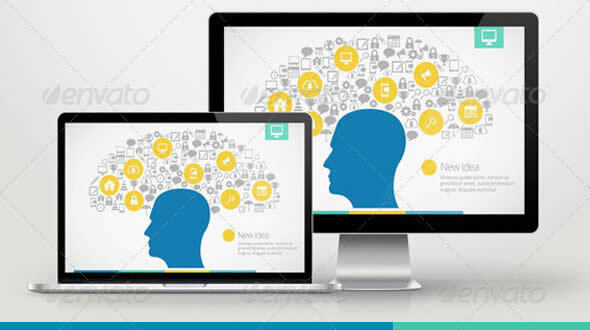 Itâ€™s got all the templates and styles you need for a company presentation: All graphics are 100% editable, clean, modern and professional style with image documentation. 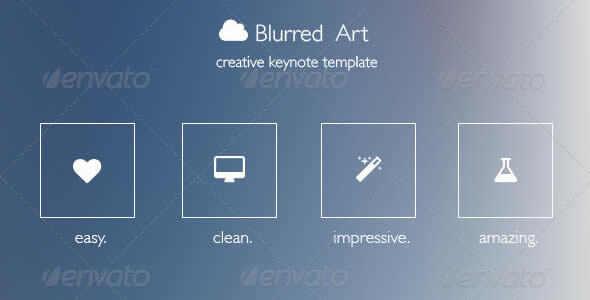 Sharp and Contemporary Keynote template perfect for any type of business. creating keynote templates on ipad with timeline presentation, included 18 master pages with background image and 9 icons, animated slideshow, hd resolution 1920×1080 and Keynote .key file. 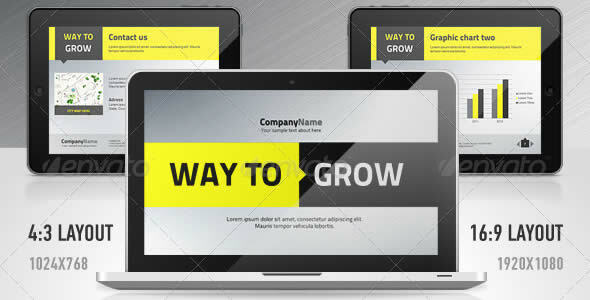 New Corporate Presentation is a Creative and Minimalist responsive Presentation iPhone and iPad compatible, perfect for any personal or corporate use. 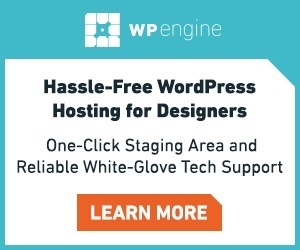 Itâ€™s ideal for any company project. 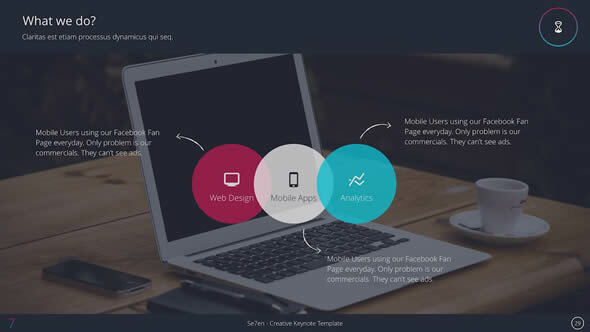 Slide PLUS is a creative KeyNote Template for you that you need professional, clean, creative, simple presentation template. 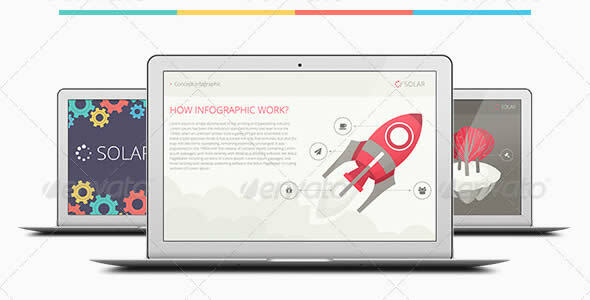 It has 202 unique presentation slides including team, portfolio, chart, infographics, map, table, timeline, etc. Including map analysis, portfolio and team members etc. 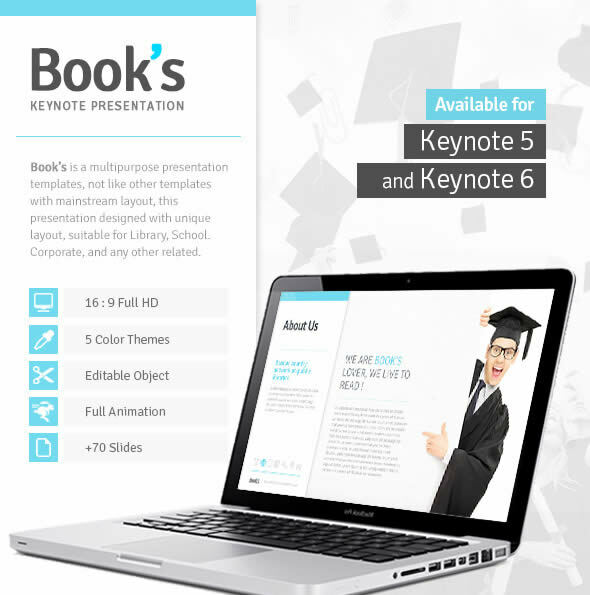 Bookâ€™s is a best Keynote Presentation Template for teachers, available for OS mavericks Keynote 6 and keynote 5. 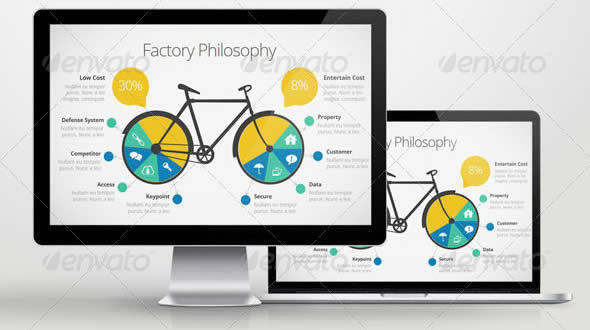 It is suitable for Librarian, Schools, and Colleges as well as Entrepreneurs, Business and Creative people to impress your audience with best templates, it has 5 diferent color to show your unique presentations. 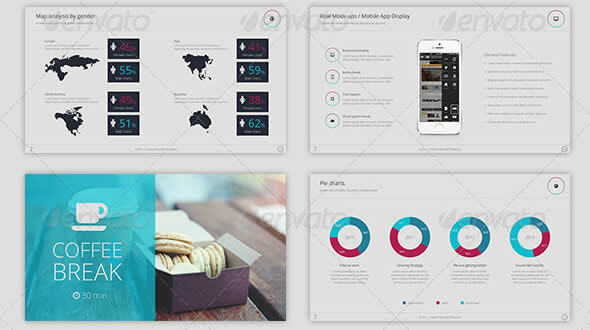 This Keynote presentation template includes 1920Ã—1080 Keynote file 28 slides, 16 unique Animated Builds Customizable shapes Two layout options Professional design Free fonts used. 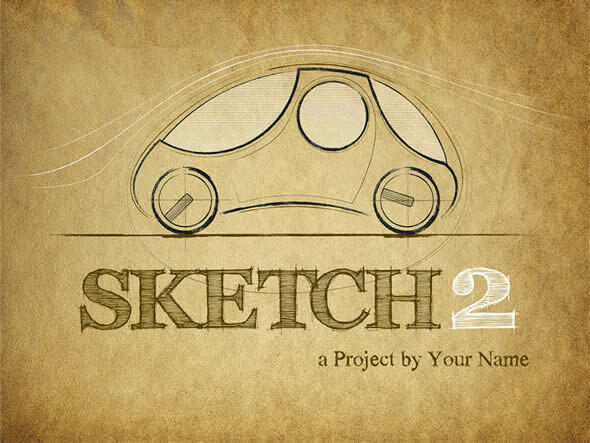 Sketch2 is a Keynote Template designed 46 unique slides, over 40 hand-drawn graphics and icons for presenting your creative project. All illustrations were made directly in Keynote so they are easy to customize and fully editabe as well as all elements are animated.